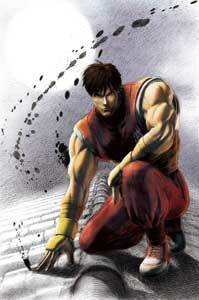 Guy is one of the main protagonists in Final Fight (1989) and Final Fight 3 (1995) and also became a playable Street Fighter character when he debuted as one of the new characters in Street Fighter Alpha (1995) and its sequels. 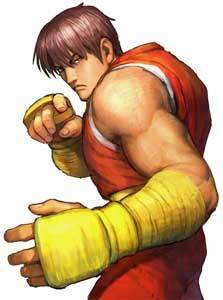 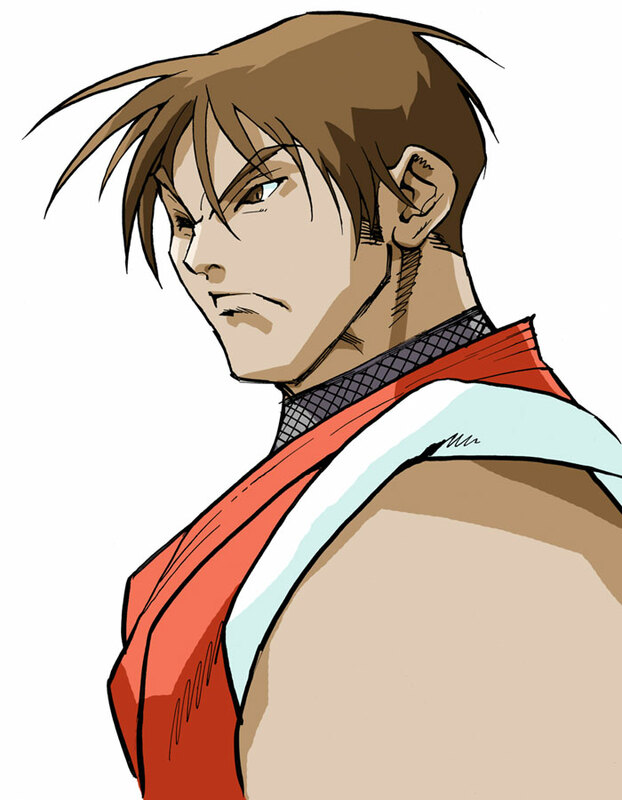 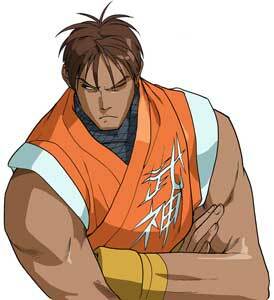 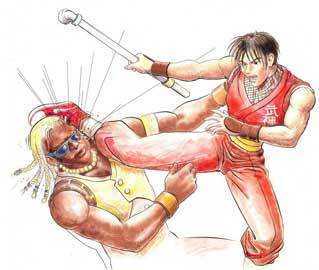 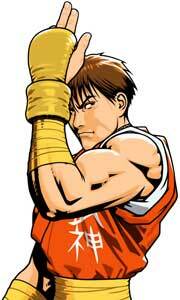 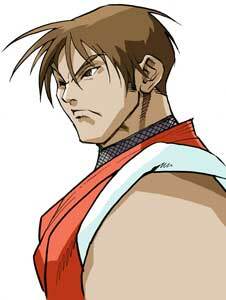 Guy is also playable in Final Fight Revenge (1999), the only fighting game in the series. 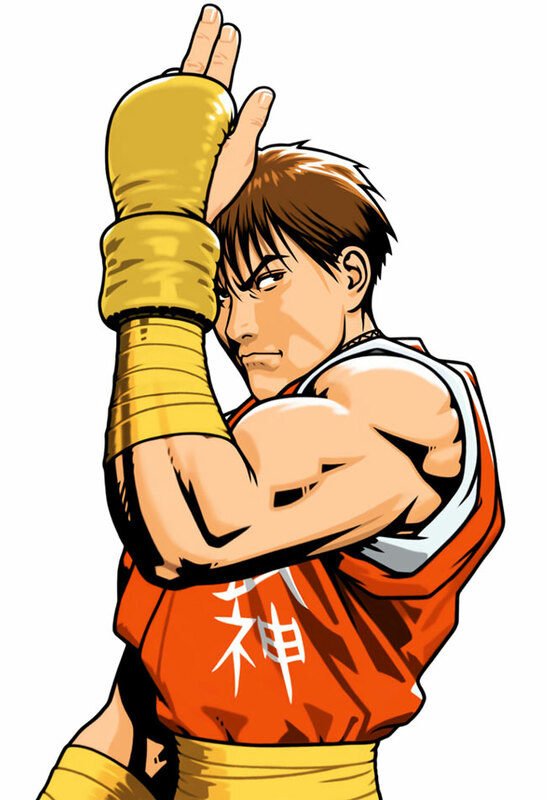 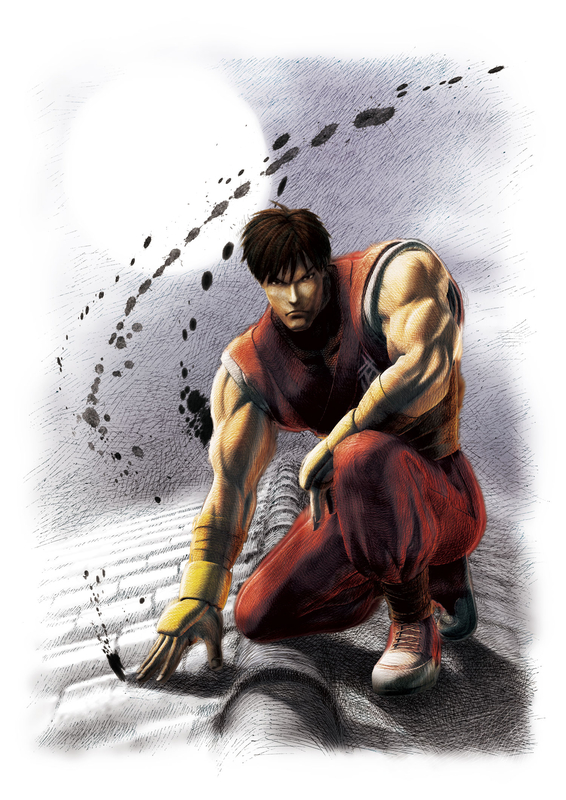 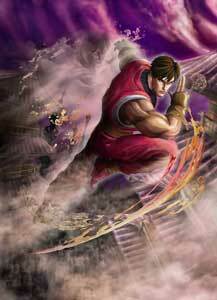 In 2004, Guy was one of the characters that represented Street Fighter Alpha in the crossover fighting game Capcom Fighting Jam. 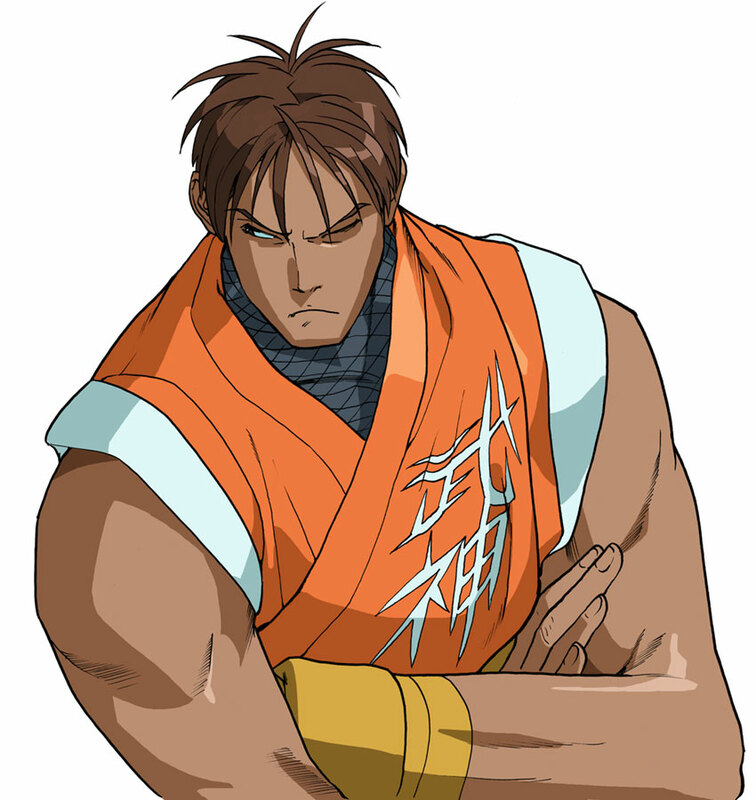 Guy also became one of the playable characters in Namco X Capcom (2005) a game for the Playstation 2 that was only released in Japan. 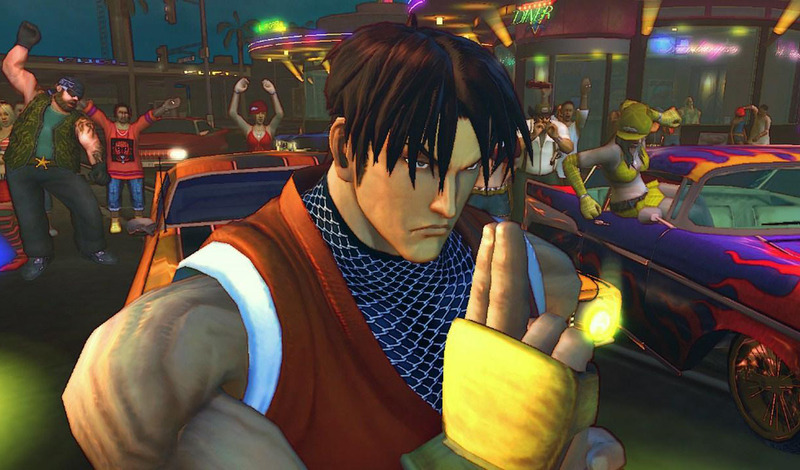 Guy returned to the Street Fighter Series in Super Street Fighter IV (2010) and also as (on disc) DLC in Street Fighter X Tekken (2012). 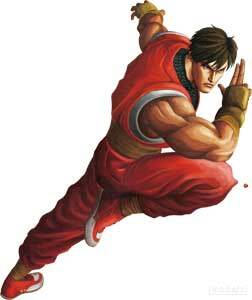 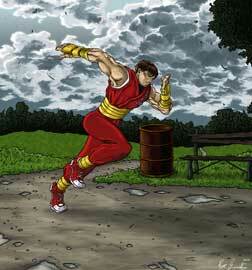 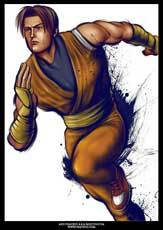 He is one of the fastest and most agile characters in the Street Fighter games.